The latest versions of RSEvents!Pro comes with an adaptation to the latest changes that Facebook has made regarding the use, on other websites, of its Like and Share buttons, as well as the commenting sections and, basically, any other Facebook application. The change that we are referring to consists in the requirement of an Application ID without which the functionalities mentioned above will not work. 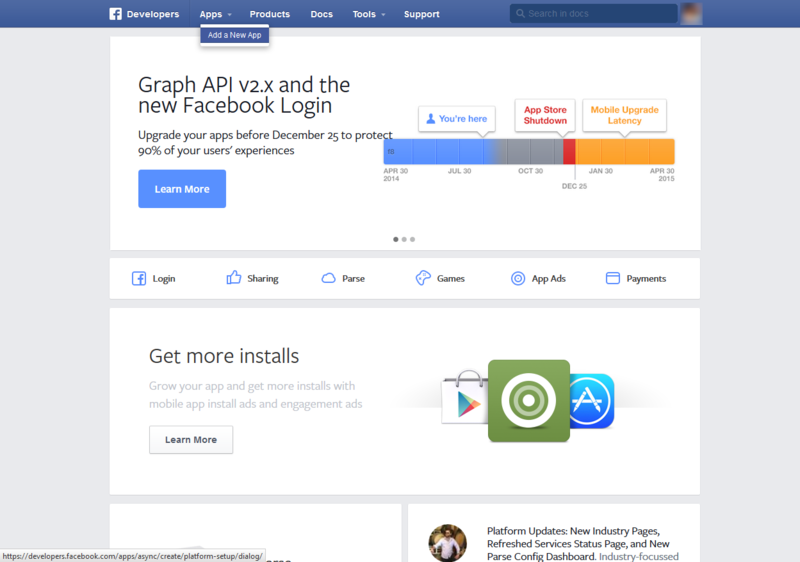 This article is meant to provide a step-by step guide to getting such an Application ID and enabling the Like and Share buttons and the Facebook Comments in RSEvents!Pro. 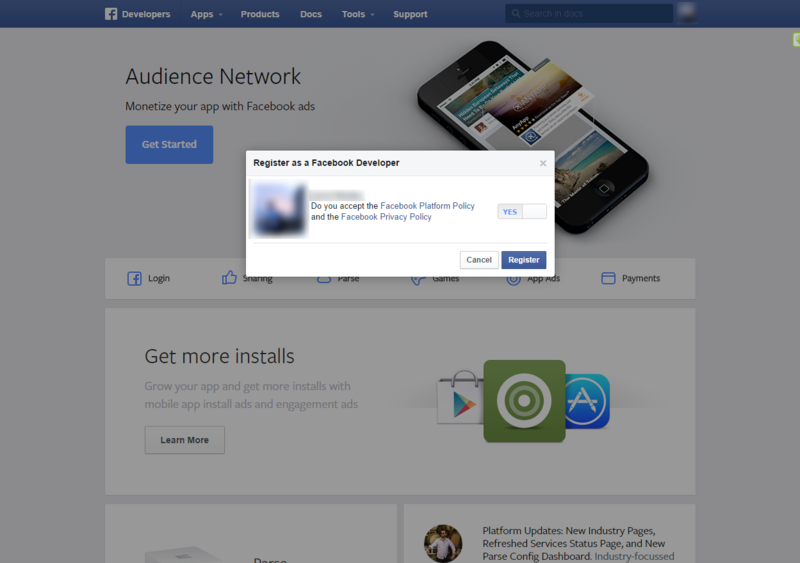 You will then be prompted to accept some Facebook policies, click on Register after reading them. 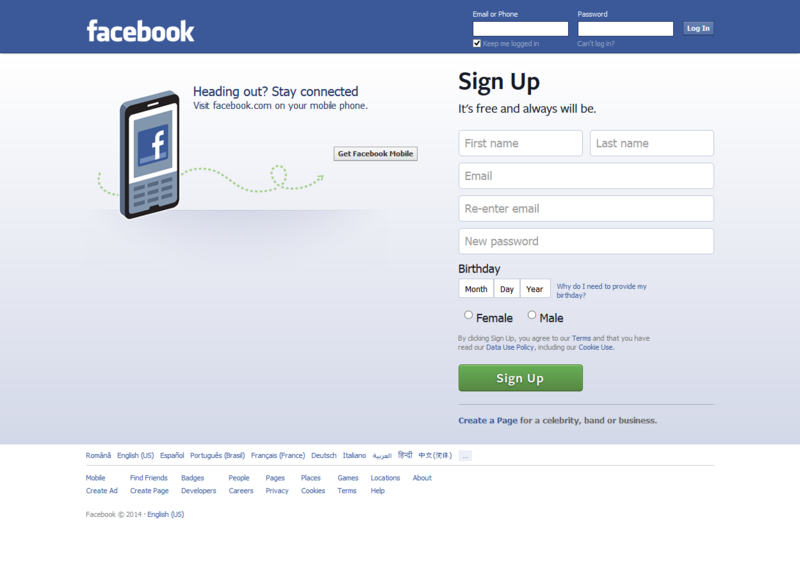 Now that the Facebook account is all set up, you need to get the Application ID. Head back to the top menu, hover your mouse cursor over Apps and click on Add a New App. You'll be prompted to choose what type of app you wish to create. Choose Website. 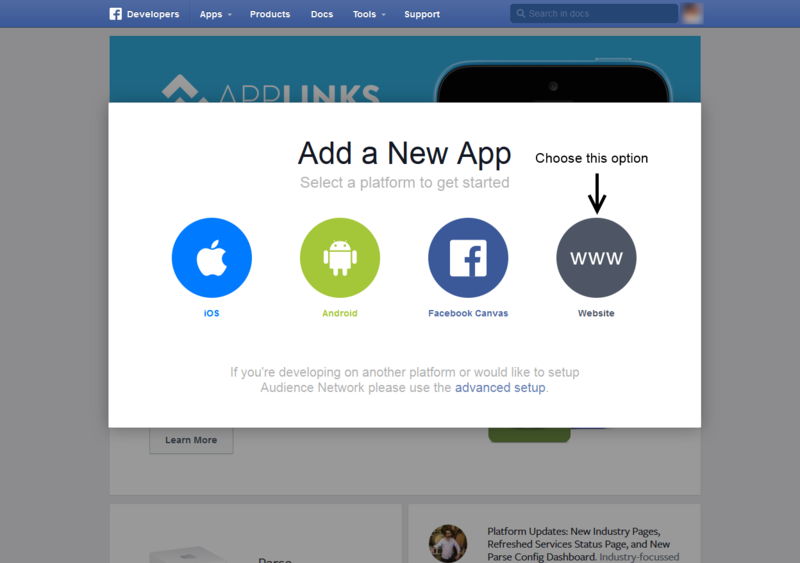 Type in a name for your app (you can name it in any way you see fit) and click on Create New Facebook App ID. You will then be prompted to confirm the creation of your new app. Make sure to also associate it with an appropriate category, this is a requirement. Click Confirm when you're done. 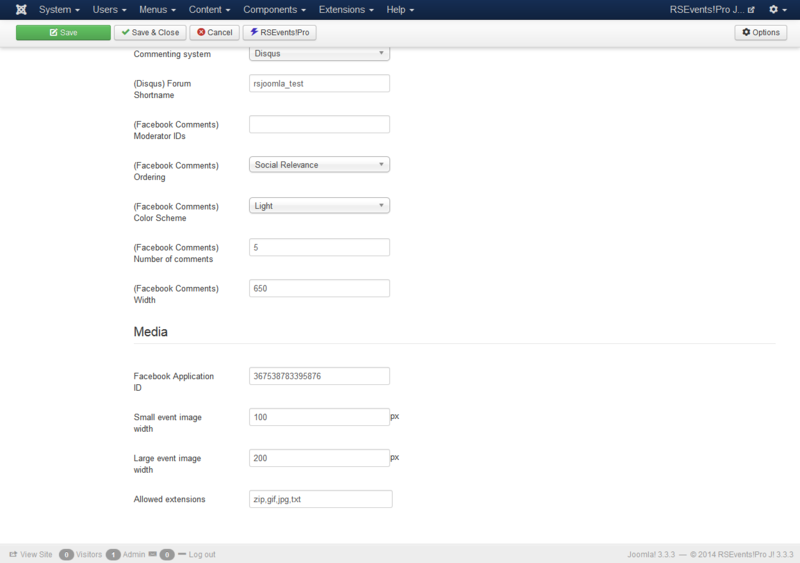 All you need to do now, as far as the Application ID is considered, is input it in RSEvents!Pro's configuration area. 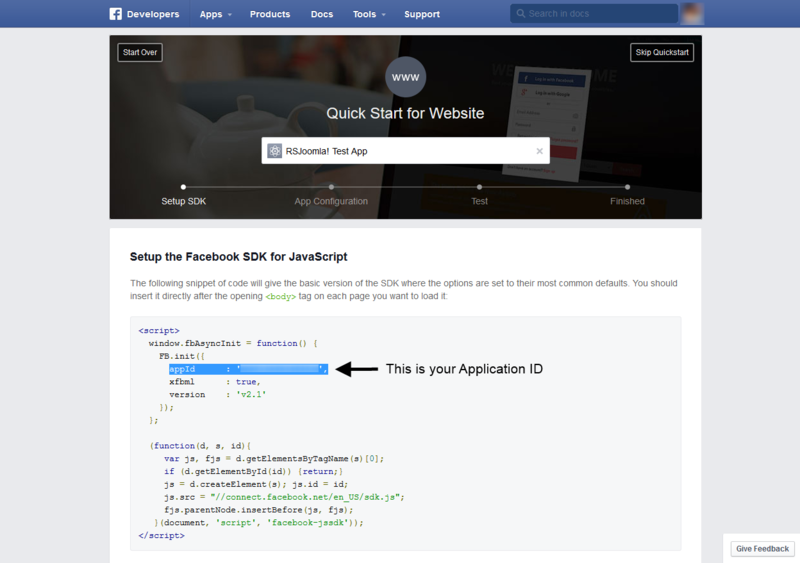 Head to Components >> RSEvents!Pro >> Settings >> Events and paste the Application ID in the Facebook Application ID field. Then, just hit Save. 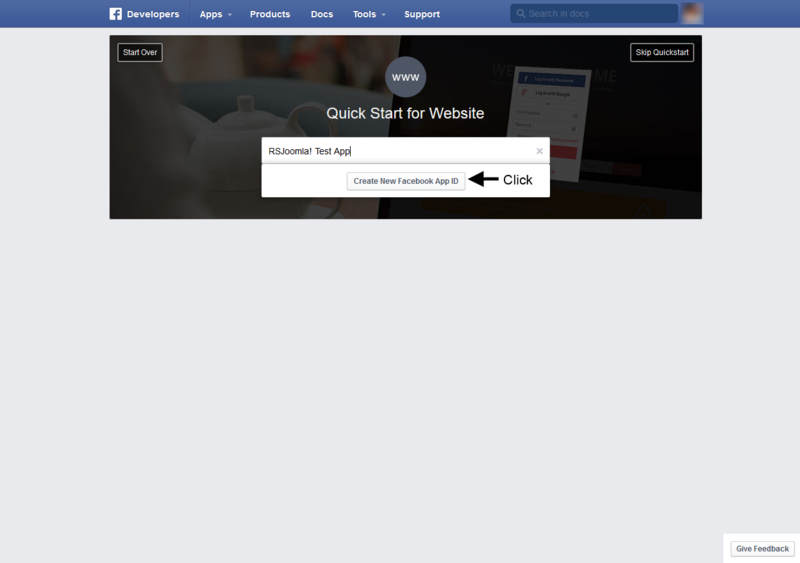 In Components >> RSEvents!Pro >> Events >> edit your event >> Frontend tab check Enable Facebook like button. This will include both the Facebook Like and Share functionalities on the event's page. 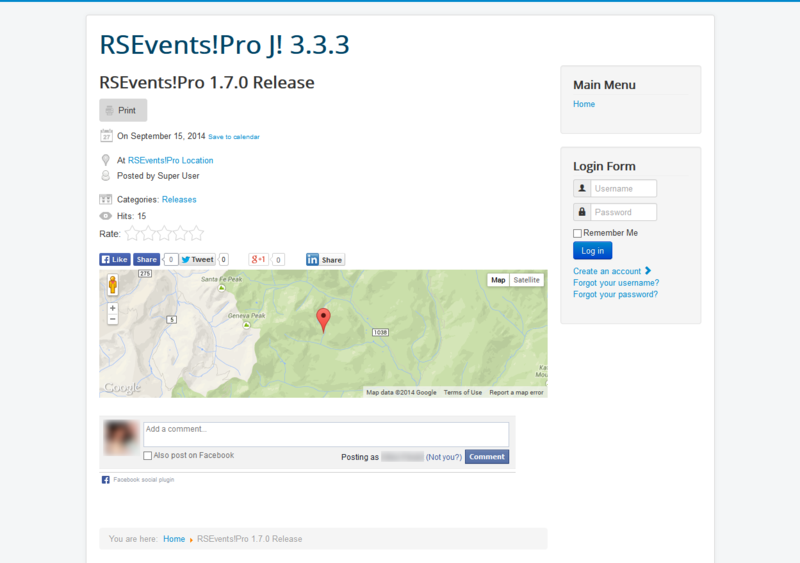 In Components >> RSEvents!Pro >> Events >> edit your event >> Event details tab check Enable comments. 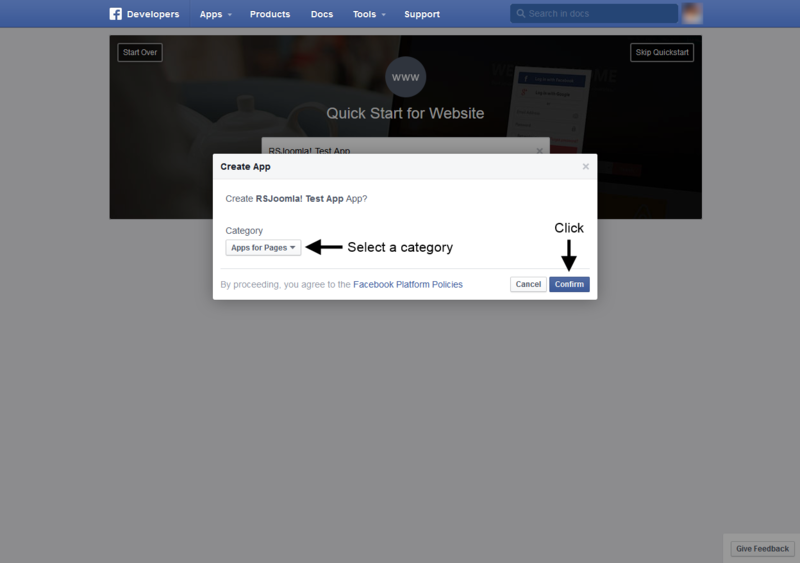 In Components >> RSEvents!Pro >> Settings >> Events set Commenting system to Facebook.